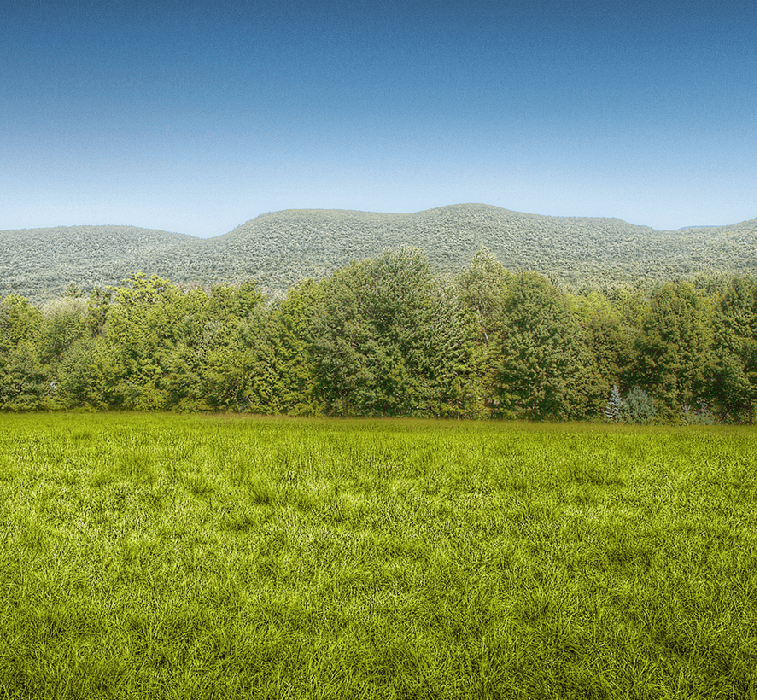 The Catskills are our special niche. We’ve climbed the peaks (well, some of them — there are 98 over 3,000 feet! ), explored the hollows and played the gigs in the places with the views that take your breath away. We know all the vendors and venues, old and new, like the back of our hands, which is why we are now pleased to offer comprehensive party planning services for venues across the area. 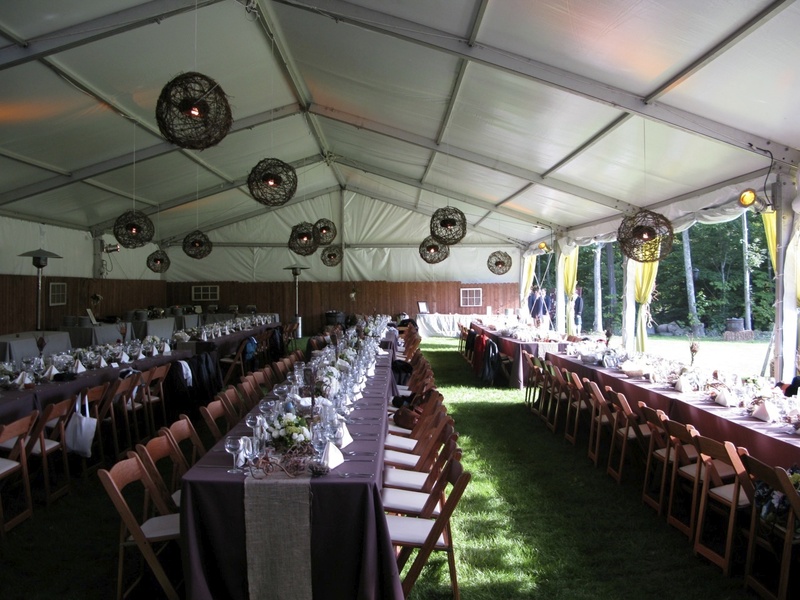 With more than 25 years working in the Hudson Valley and greater Catskills region, JTD Productions has the local knowledge and connections to tailor each event to your specific requests. Not only do our DJs work here, they live here. Check out these glowing testimonials. 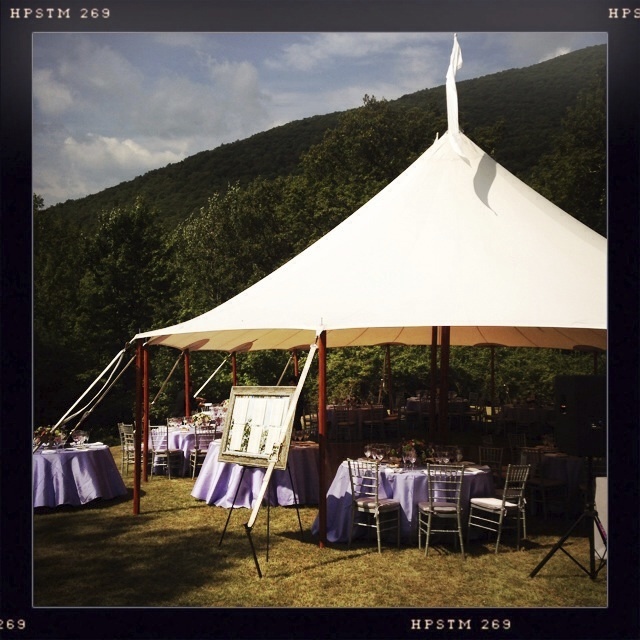 In addition to Catskills wedding DJing, we offer complete party planning services and can make recommendations for vendors and venues that meet or exceed JTD’s professional standards. Our hands-on experience working with a multitude of wedding planners, florists, caterers, photographers and more means that we have the knowledge and connections to help plan your ideal wedding from start to finish.We pride ourselves on our reliability and commitment to professionalism. You can rest assured that we’re equipped with back-up systems, back-up DJs, and one million dollars of insurance for every gig that we play. Leave the worrying to us so you can focus on your special day. Contact us today to discuss your Catskill Wedding and how our DJs and party planning services can fit your needs.